Keep dispensers stocked and ready for use with replacement wet umbrella bags. Designed for use with single and double dispenser models. 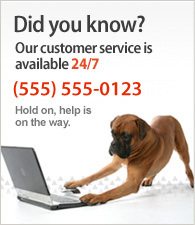 Keep dispensers stocked and ready. 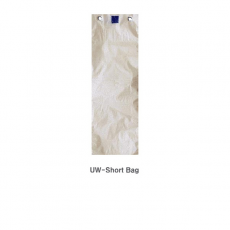 Full-size replacement umbrella bags for use in both single and double dispenser models. Made with hgh quality HD Polyethylene material. 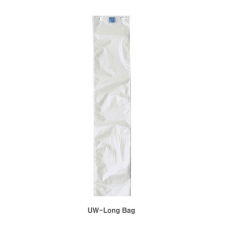 Long (full-size) replacement bags for re-stocking full-size insertion chamber of both Single and Double dispenser models. For use in Double Dispenser models. Keep double dispensers stocked and ready for guests with these short replacement bags. Made with high quality HD Polyethylene material. For use in re-stocking the half-size insertion chamber of our Double Dispenser models.